I just recently had a sign designed and made at Alpine Signs by Kathy and Jeff. They did A wonderful job on it. The team there is by far the most professional people I’ve ever dealt with and their pricing is very reasonable. I will have all my future signs made there. Thanks for the great job guy’s. – Michael R.
I’ve purchased signs here over the years and I’ve found them to be quick and accurate. They have the ability to produce just about any kind of sign- real estate signs, campaign signs, etc. I was in there the other day and they were creating some huge sign about the size of my garage on their fancy machine. They will always take the time to talk to you and explain sign stuff and what they can do. Prices are reasonable, considering the workmanship. – Wayne D.
Creating exceptional sign solutions for your business. 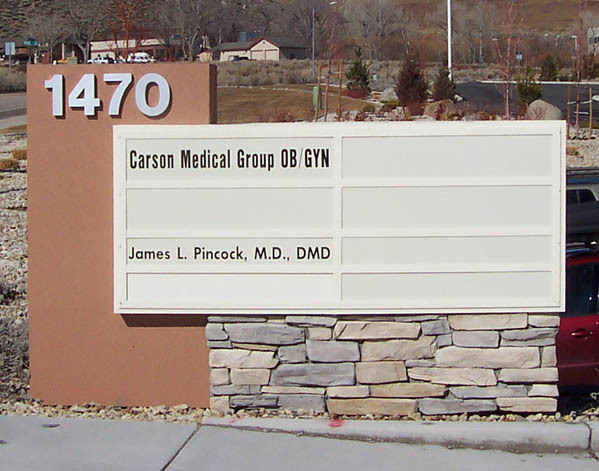 From design through installation, Alpine Signs of Carson City Nevada provides businesses with outstanding custom signs. We have designed and built many signs that you are sure to recognize through out Northern Nevada. We serve a diverse spectrum of clients, ranging from small businesses to large international corporations and consider each to be our most important client. Because all our signs are custom designed and built for clients’ specific requirements, prices are established for each project to ensure optimal cost benefits. E-mail us for more information or contact a location nearest you. Colorful, cost-effective and durable. The possibility of creating beautiful signs with vinyl is limitless. 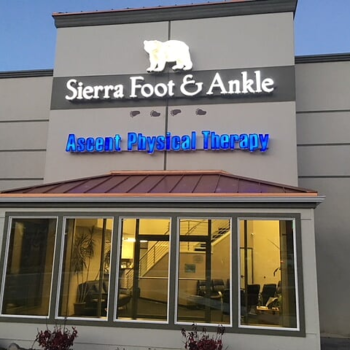 Alpine Signs is the expert on vinyl signs and graphics in Carson City and Northern Nevada, and we love to help our clients achieve amazing visual results. An affordable and versatile material, self adhesive vinyl is a great way to produce stunning graphics that catches the eye. Let Alpine Signs help you with your next project. With the latest advancement in lighting technology, illuminating a sign has never be more exciting. 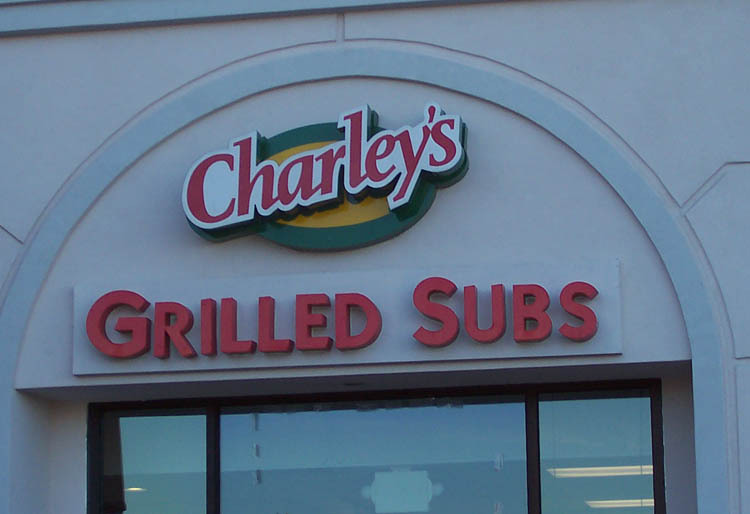 Your signs can now be illuminated in ways you had never imagined before. Gone are the days when you have modify your design to make it work. 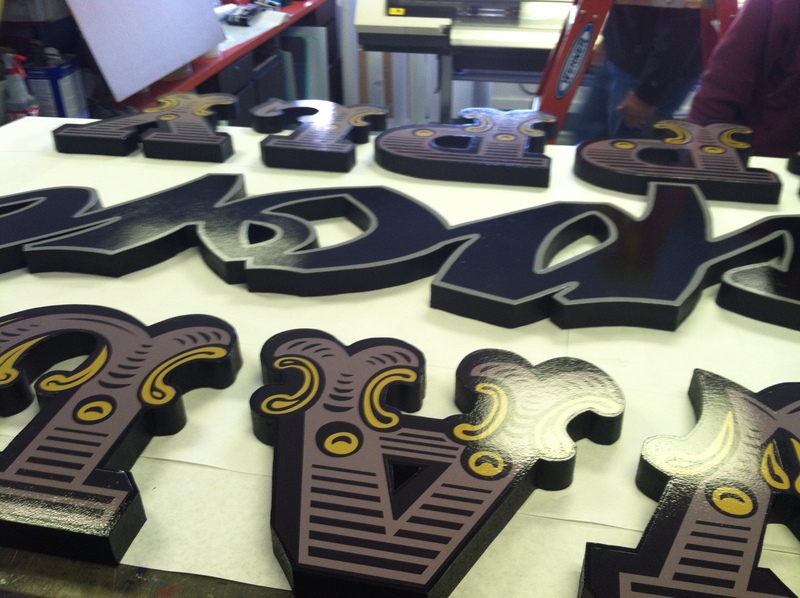 Take a look at these beautiful signs, and let us know how we can help you elevate your brand. Your vehicle is your mobile billboard, and it costs much less than you think. 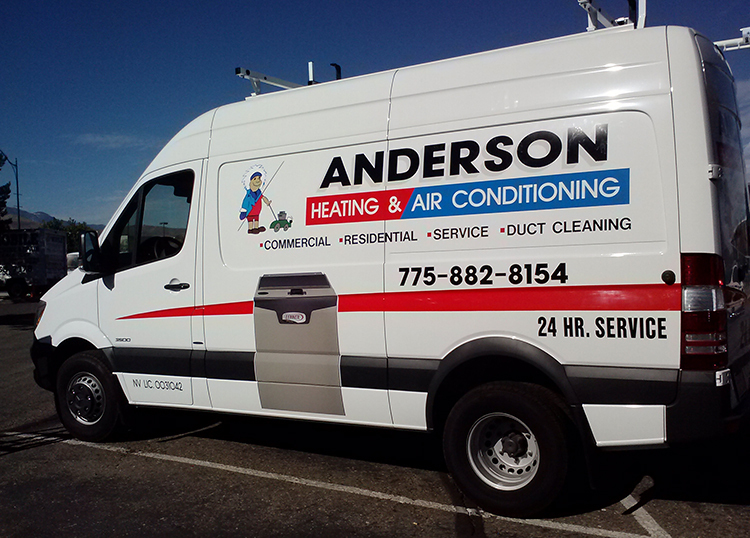 With full color graphics and letters, graphics on your cars or trucks deliver more than just goods and services, it delivers your brands everywhere you go. 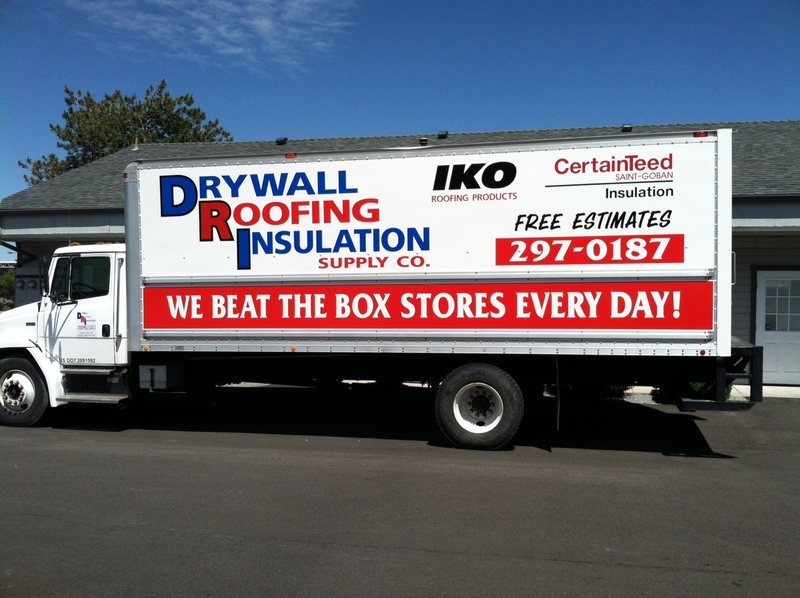 When you are on the go, give us a call and let us create durable vehicle signs that lasts for years to come. 75% of consumers indicated that they had entered an unfamiliar store based entirely on compelling signage. Nearly 85% of consumers have reported that a lack of eye catching signage prevented them from entering a business. 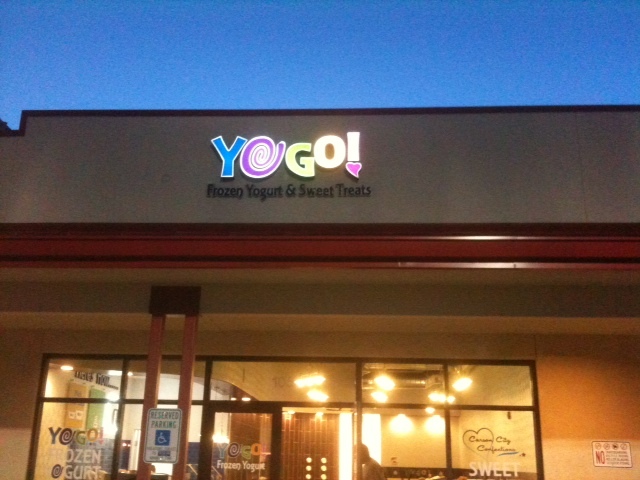 91% of consumers indicated that the quality of a businesses’ sign reflects the quality of the business.